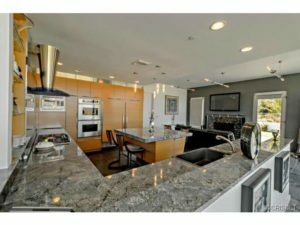 Featured on t.v. 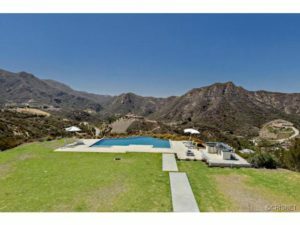 shows and feature films. 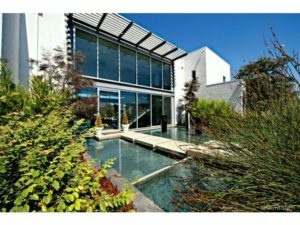 Stunning Modern Reflection Masterpiece epitomizes the relaxed luxury lifestyle. 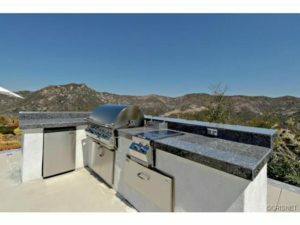 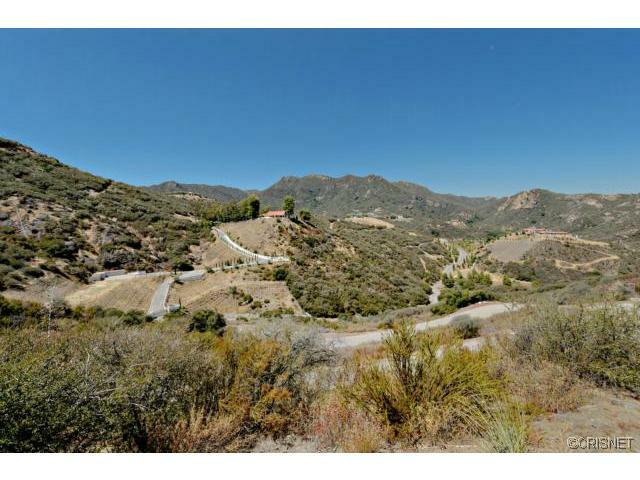 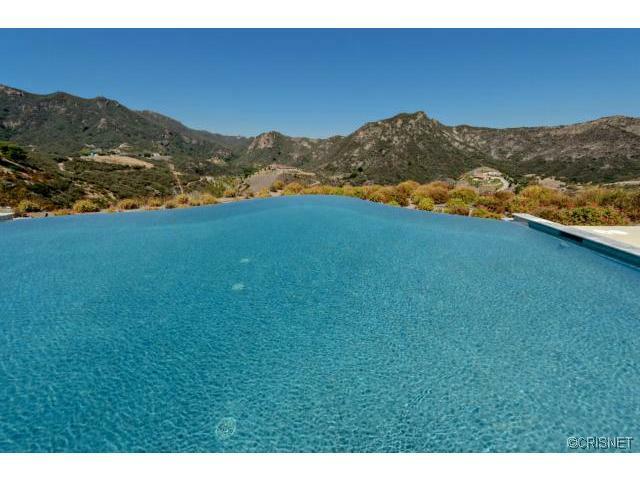 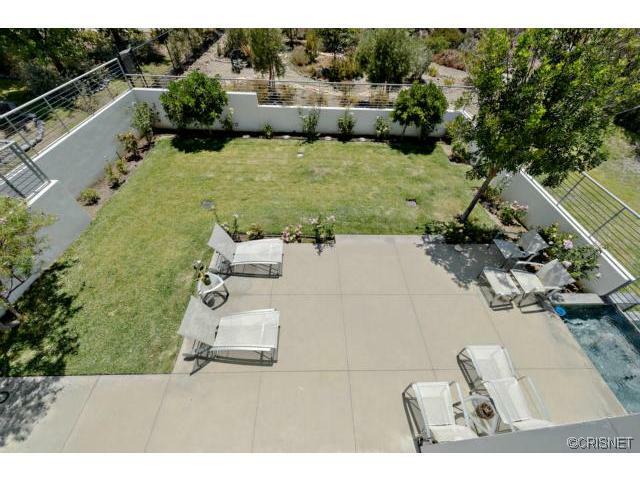 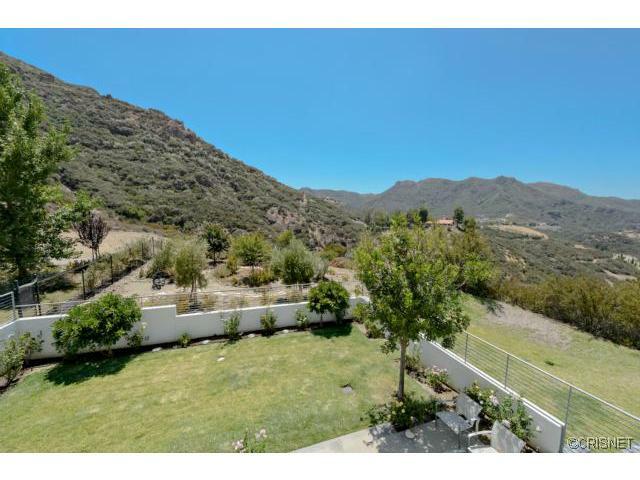 In the heart of Malibu’s wine country the estate boasts 360 degree views with/the utmost in serene privacy. 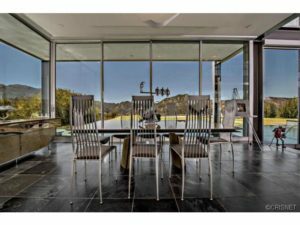 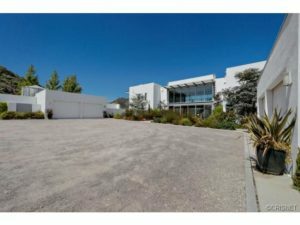 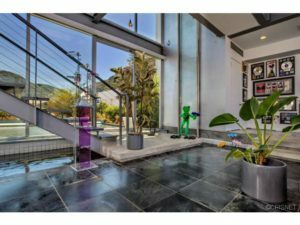 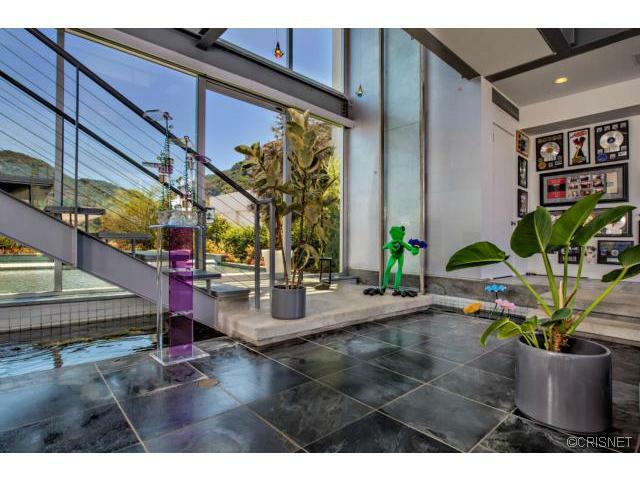 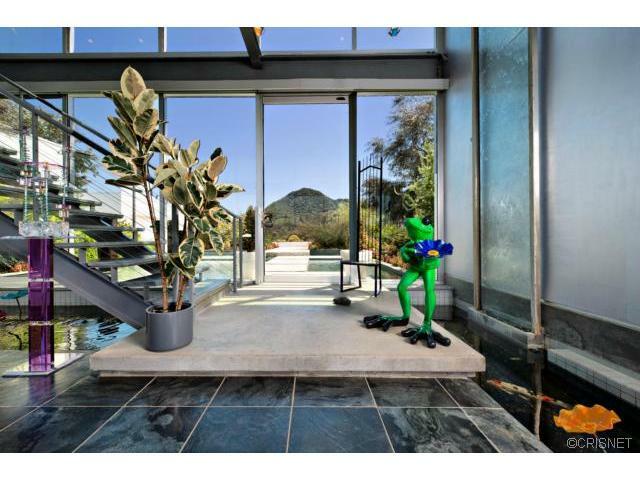 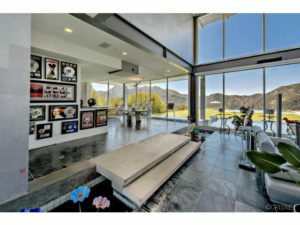 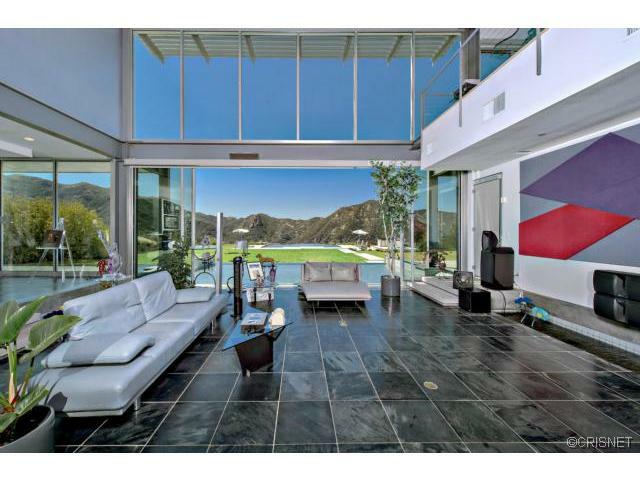 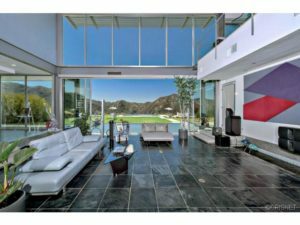 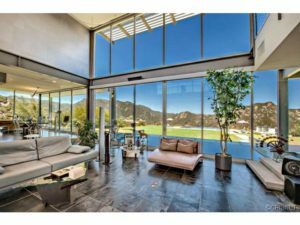 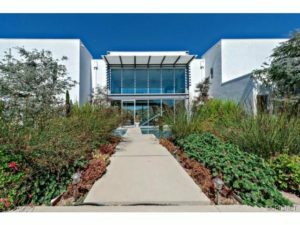 The just under 5600 sqft Modern estate with it’s walls of glass was designed to encompass the essence of indoor/outdoor living & is almost surrounded w/reflecting pools, walls of glass fused w/the spectacular Santa Monica Mountains views. 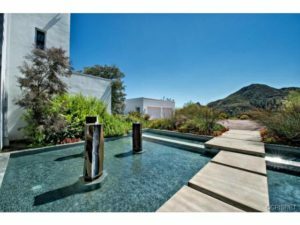 The entrance greets you w/the serenity of reflecting pools & water sculptures. 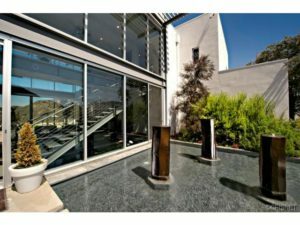 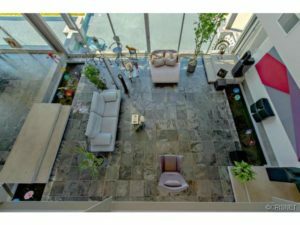 The entry wow factor through glass doors w/tranquil 2 story water feature, indoor reflection pools w/Koi. Granite gourmet kitchen w/island opening to the family room w/fp & patio spaces. 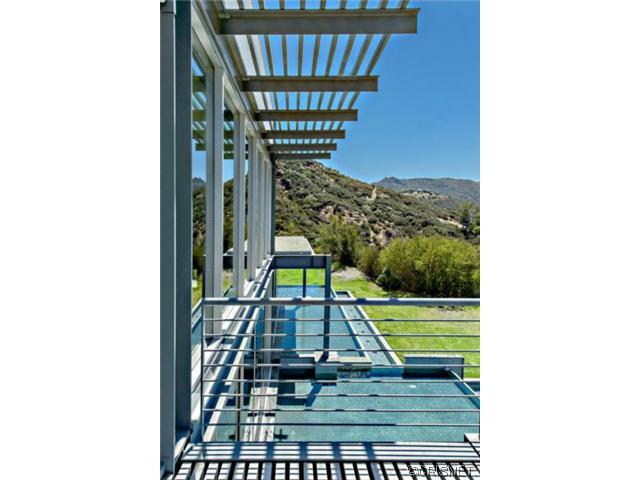 The master suite w/walls of glass that open to the reflection pool to enjoy the unobstructed views & breezes. 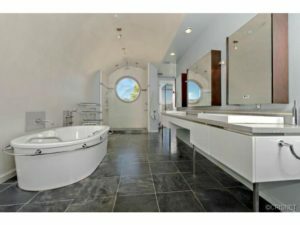 The master bath is straight out of a magazine. 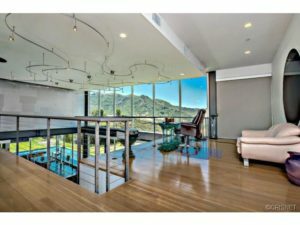 The secondary bedrooms suites with their own bathrooms all have spectacular views. 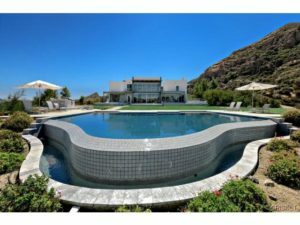 The estate is equipped w/all the modern amenities, a built in aquarium, surround sound, oversized screen at a touch of a button, a $500k solar panel system, irrigation system in place for a vineyard. 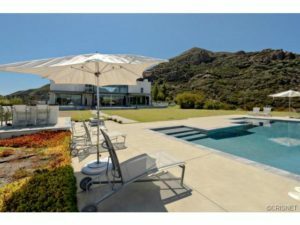 Large grounds with meandering paths & adorned with an infinity pool, barbeque area fit for great events.